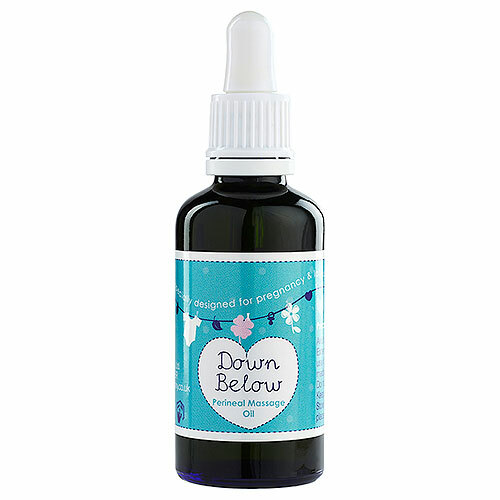 With its safe composition of 100% natural fragrance free plant oils, using “Down Below” for perineal massage from 34 weeks of pregnancy will help the skin to stretch and increase the elasticity of your perineal muscles. 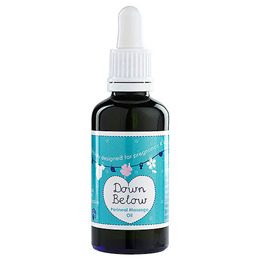 A beautiful blend of Evening Primrose, Rosehip, Sunflower Seed, Apricot Kernal & Calendula Oils with no wet/tacky after effect. Oenothera biennis oil, Rosa canina fruit oil, Helianthus annuus seed oil, Prunus armeniaca kernel oil, Calendula officinalis flower oil. 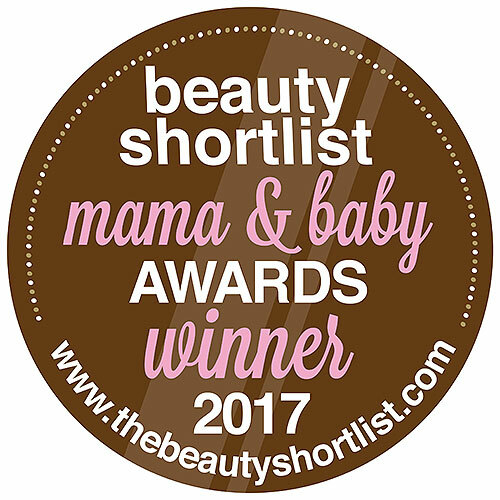 Below are reviews of Natural Birthing Company Perineal Massage Oil - 50ml by bodykind customers. If you have tried this product we'd love to hear what you think so please leave a review.